If you liked this show, you should follow All About Us Global Radio. 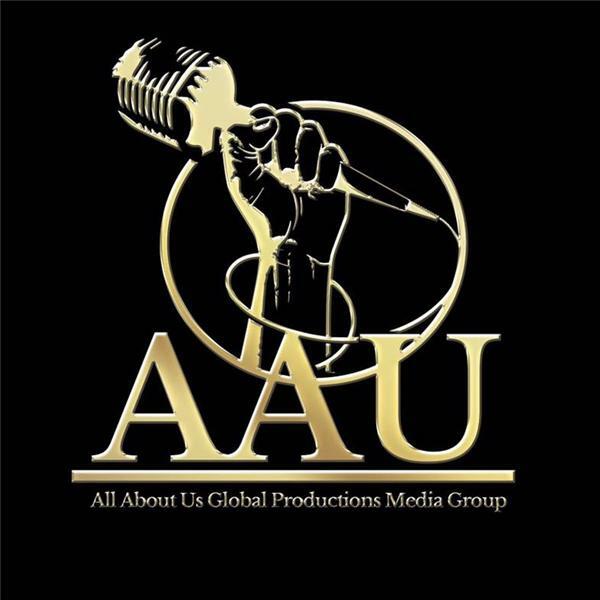 Our Mission -AAU Youth Magazine & Radio is to motivate our youth to define their vision and create greater opportunities to help them meet their destiny. The focus of the magazine is to help them establish a true relationship with their purpose and to encourage and nurture a loving relationship of “self” to allow them to explore and develop a greater respect for the person they are seeking to become.